Eevee is finally getting the attention it deserves. Pokémon GO Community Days are pretty popular, and August’s Community Day is likely to be no different — especially because one of the most popular pokémon is featured this month. July was a big month for Pokémon GO, but there’s a lot of reasons to get pumped about the Community Day in August as well. For all Community Day events, Niantic offers lots of bonuses to players to get them to go out and play, and August’s Community Day event will definitely have some interesting bonus features for anyone who decides to participate. Here’s everything you should know about Community Day this month, featuring the truly awesome pokémon Eevee. Eevee is the featured Pokémon for August 2018’s Pokémon GO Community Day. That means Eevee will be spawning in much greater numbers than usual, which is awesome news for anyone who’s a big fan of the little guy. The August Pokémon GO Community Day starts at 2:00 p.m. Eastern on August 11. It runs through 5:00 p.m. that same day, then starts up again for the same time period on August 12. So you only have a few hours to participate each day, but you have two chances to make them count. This makes the term Community DAY a little incorrect for the month of August, but Pokémon GO fans probably won’t mind. It sounds like Pokémon GO players all over the world will be able to participate in August’s Community Day featuring Eevee. As long as you’re in a public area, you should be good to go. During those three hours on both August 11 and August 12, Pokémon GO players can receive three times the Stardust for catching a Pokémon, and lures will last for three hours, according to the Pokémon GO website. 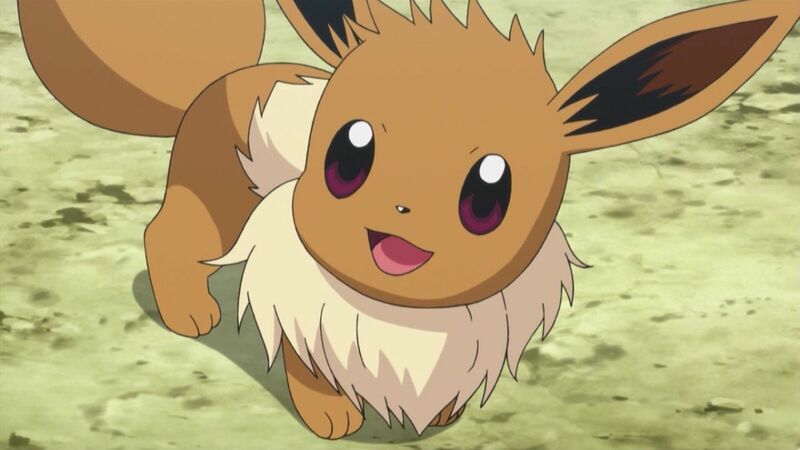 Plus, any Eevee that evolves between the start of the first Community Day in August through to the end of Sunday’s Community Day will know Last Resort in its evolved form, the official Pokémon website reports. The move may come in handy when Eevee evolves into one of its five different evolutions: Vaporean, Jolteon, Flareon, Espeon, and Umbreon. There’s also a chance that you’ll encounter a Shiny Eevee for the first time on one of the Community Days this August, since Eevee will appear in the wild much more frequently during that time. If you’re a big fan of Eevee (and personally, it’s my favorite pokémon), then Pokémon GO Community Day in August is going to be a blast.